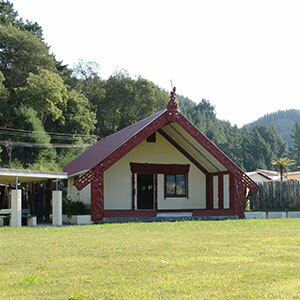 We are a Marae based Kōhanga Reo and invite you to come visit us. 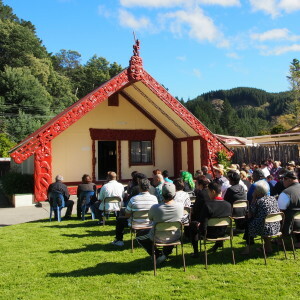 Bring your tamaiti / tamariki to learn in a Marae environment. 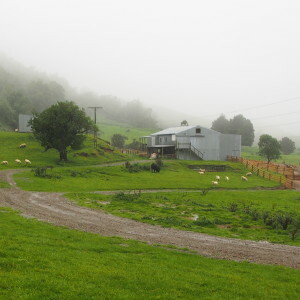 They will also learn who they are and where they come from. 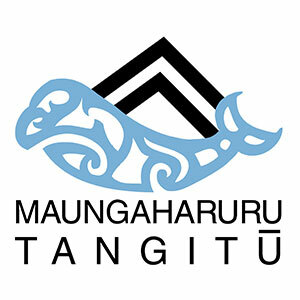 We have two vans available to pick up and drop off your tamaiti / tamariki. All are welcomed. 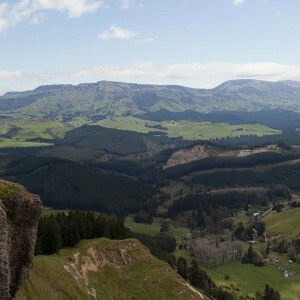 Nau Mai, Haere Mai. 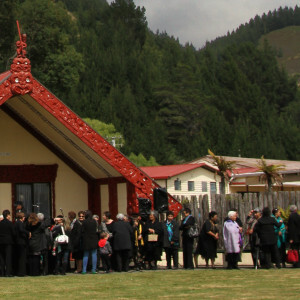 This vision is to help change the hearts of our nation to accept Te Reo Māori as a normal part of our national identity and that Te Reo Maori is grammatically correct within the Public and Private arenas. 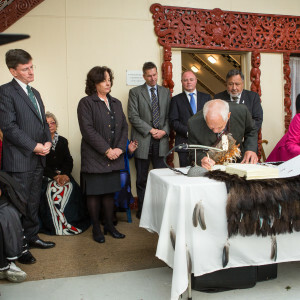 Tangoio Marae plays a huge part of this vision to help restore our love of our language. 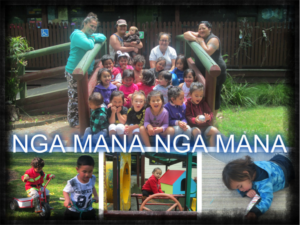 Te Kōhanga Reo o Punanga Te Wao is committed to all tamariki from birth to school age, where they are nurtured in Te Reo & Tikanga Māori within the bosom of the whānau and hapū of Tangoio. 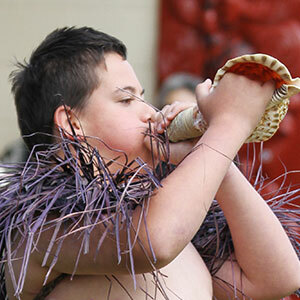 We aim to provide an excellent education in a caring environment for our tamariki with the support of whānau, hapū, iwi, the community, the Education and Health Departments. 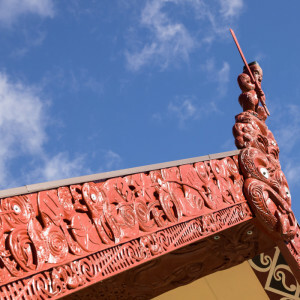 We encourage all tamariki to be competent & confident communicators of Te Reo and to be proud of who and where they are from before they leave Kōhanga Reo. 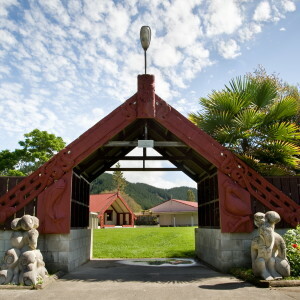 Te Kōhanga Reo o Punanga Te Wao is a 20km drive out of Napier on State Highway 2, Tangoio Settlement Road, proudly situated beside Tangoio Marae. 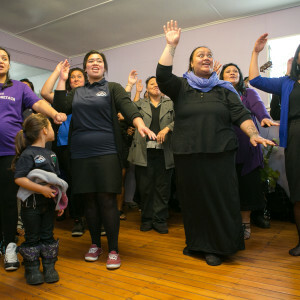 We have a van run that picks up tamariki from 8:30am and drops them off by 3:30pm. 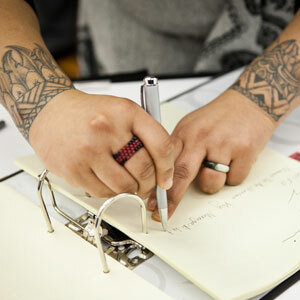 Our Office hours are from 9:30am – 2:30pm. 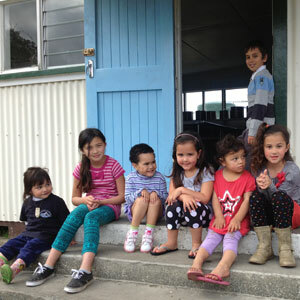 We encourage whānau to enrol their tamariki at birth however if space is available for tamariki up to age 5 we will take them in. 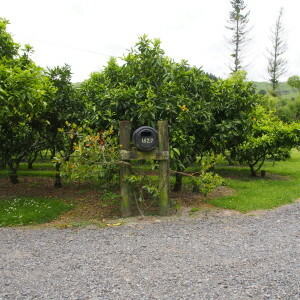 Do feel free to contact or visit our Kōhanga. 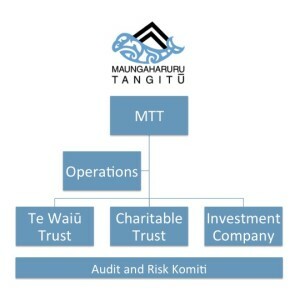 Our Kōhanga Reo is staffed by three Kaimahi in total. 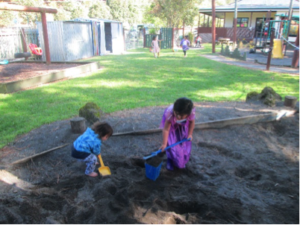 Aroha Taurima is the Head Teacher, Dianne Taunoa and Helen Davies are our Kaiawhina. 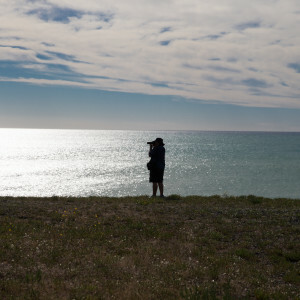 Elaine Taylor is our Administrator. 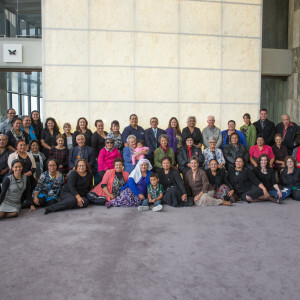 Aroha has achieved her Whakapākari Tino Rangatiratanga tohu to Kete 10. 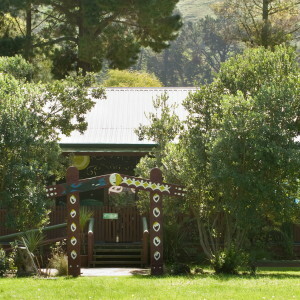 A tohu which all Kōhanga Reo providers must hold to sustain a healthy centre. 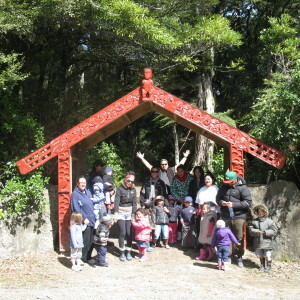 Dianne and Helen have achieved their Te Ara Tuatahi. 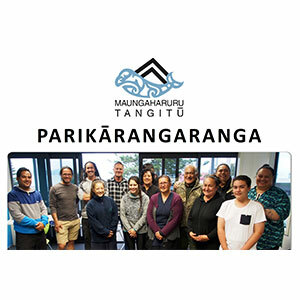 This certificate is to help Kaimahi and whānau alike understand what the kaupapa of Kōhanga is all about. 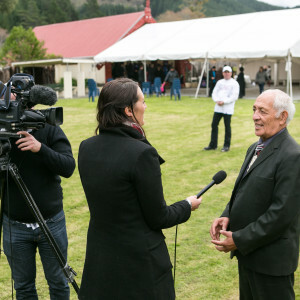 Hoani Taurima is our Chairman, caretaker, kai provider and neighbour. 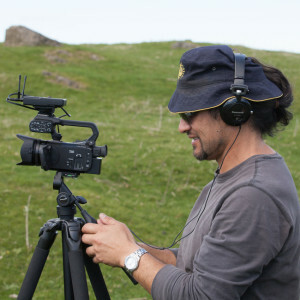 Matua Jayjay is a humble Koro who will help in any ways to support our Kōhanga Reo. 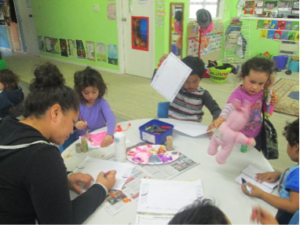 The above certificates are not only for Kaimahi but for whānau also. 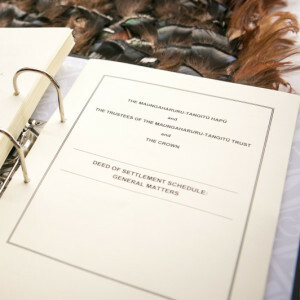 These certificates are to educate whānau with Te Reo, Management decisions and full knowledge of the Kōhanga movement. 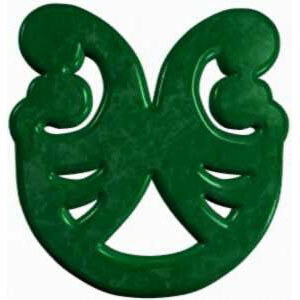 There is more information available on the National Trust Website.